Please complete the form below and your enquiry will be sent directly to Phillipskop Mountain Reserve via email. 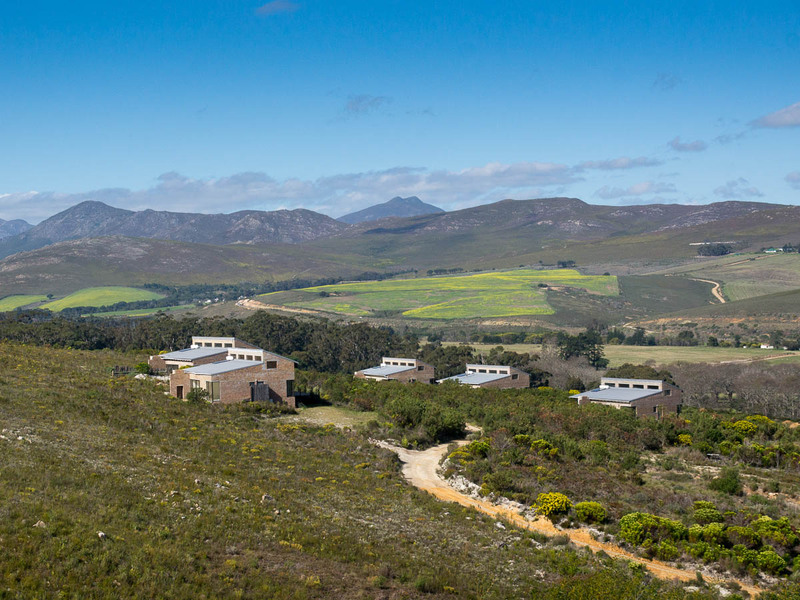 Your enquiry has been sent to Phillipskop Mountain Reserve. 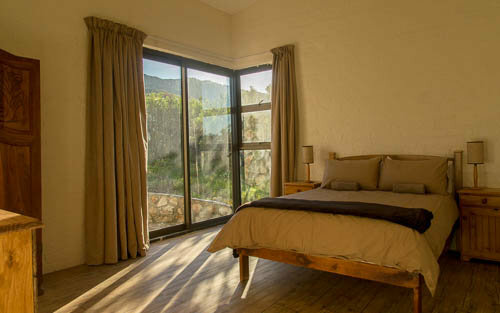 Self-catering cottages, perched on the slopes of the Klein River Mountains, ten minutes outside Stanford and half an hour from Hermanus. 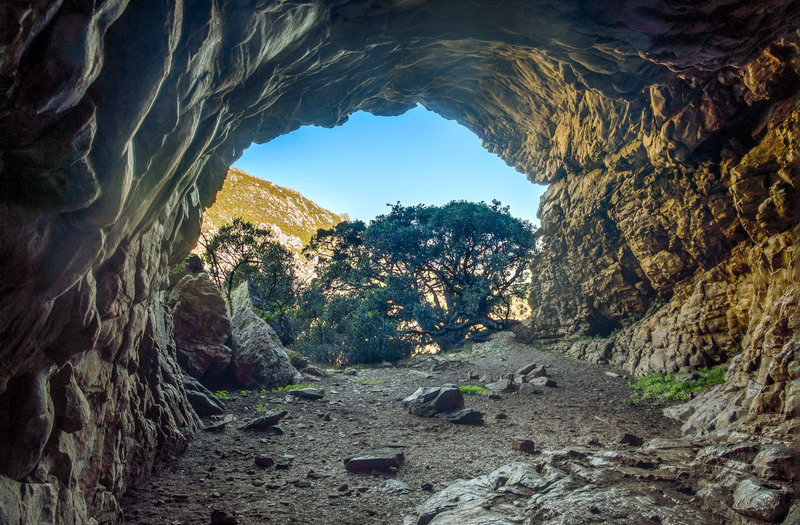 It is home to Phillipskop Cave, a local heritage site and the only recorded rock art on the Cape Whale Coast. 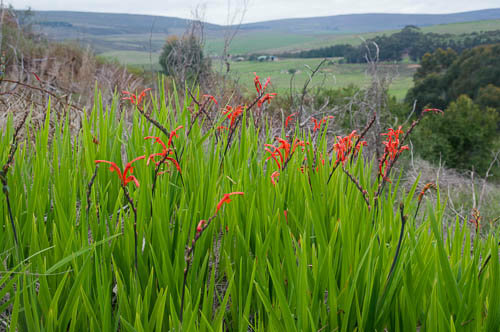 We also offer a range of hiking trails into the fynbos around Phillipskop. 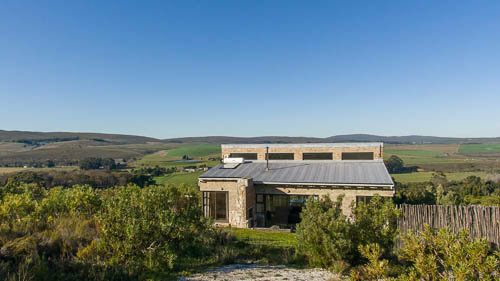 Phillipskop Mountain Reserve offers guests five chalet-style self-catering cottages. 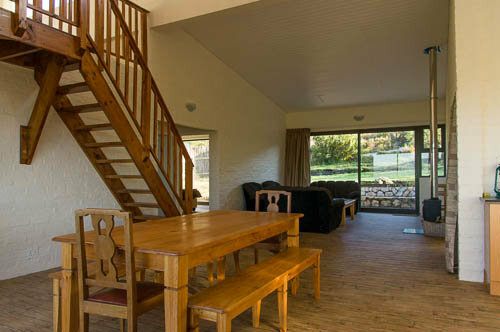 Each cottage is very spacious, with 3 bedrooms, 2 bathrooms and and a large open plan living area. 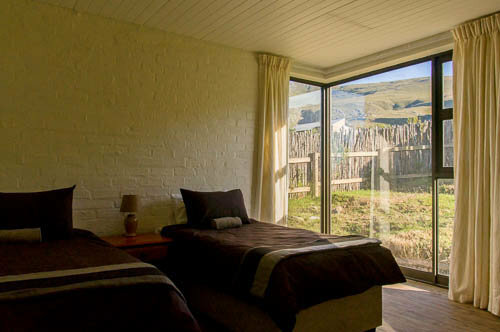 The cottage can sleep up to 6 people; the main bedroom has a double bed and en suite bathroom; the other two twin bedrooms share a bathroom. The kitchen is well equipped, with a large fridge with freezer compartment, gas stove and microwave. 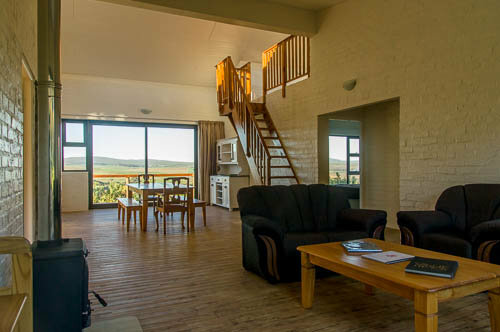 The living area is bright and comfortable with a log burning stove to make it cosy on winter evenings. 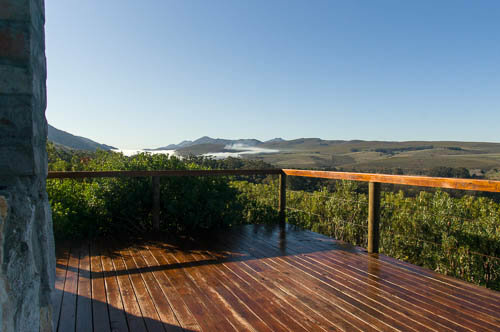 The front leads out onto wooden decking with stunning views across the Overberg, while at the back of each cottage is a dedicated braai area looking up towards Phillipskop. 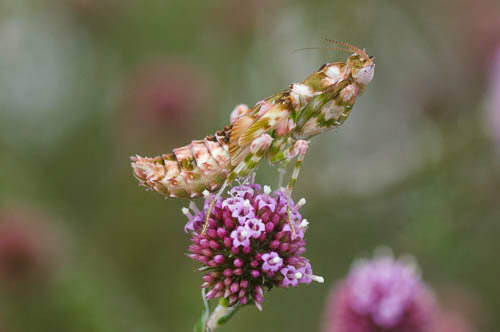 Each cottage is surrounded by beautiful natural vegetation, and during your stay you are free to explore the reserve. 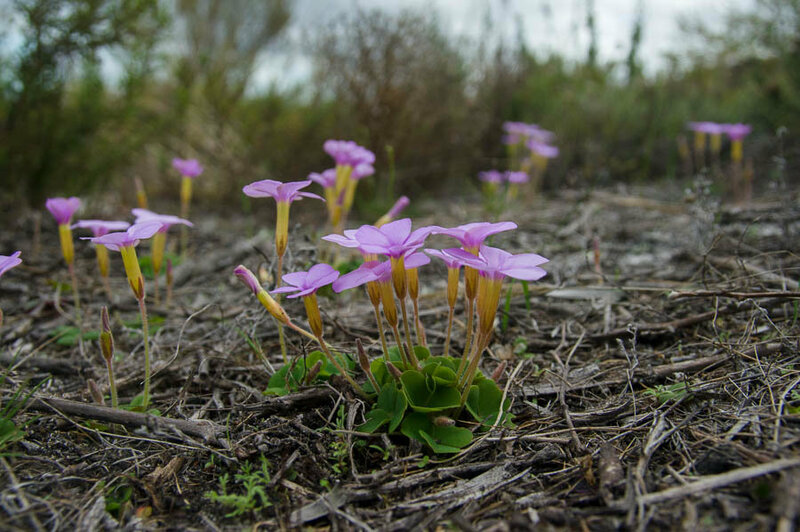 Phillipskop Mountain Reserve offers many delights for you to discover during your visit. 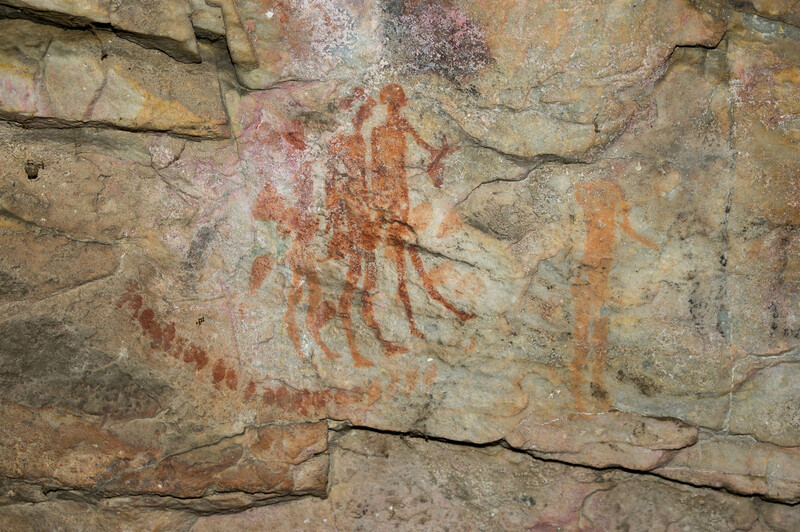 Phillipskop Cave is an important local heritage site due to the presence of rock art, the only recorded rock art on the Cape Whale Coast. There is a small waterfall, the peak of Phillipskop itself, interesting rock formations, such as the David and Goliath Rock Stacks, as well as lots of magnificent views. Three hiking trails have been established to help you in your exploration of the reserve. These trails can be combined into longer circular routes and there is even the option of climbing to the top of Phillipskop itself. Waterfall Hiking Trail (3.5km) - An easy, more or less level, hike to a small waterfall with a popular picnic spot underneath a beautiful rock candlewood tree. 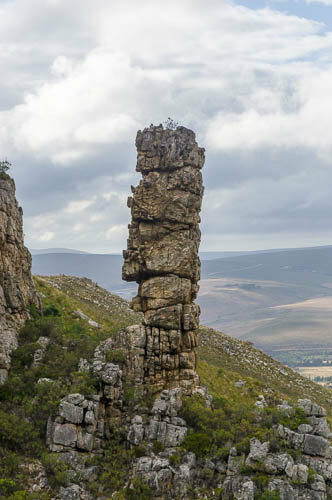 Rock Stacks Hiking Trail (3km) - A short climb up to admire the two rock stacks, David and Goliath, with great views on the way back across the fields of the Overberg. Saddle Hiking Trail (4km) - A chance to reach the highest parts of the reserve. Beautiful views from the Saddle into the hidden valley behind Phillipskop. 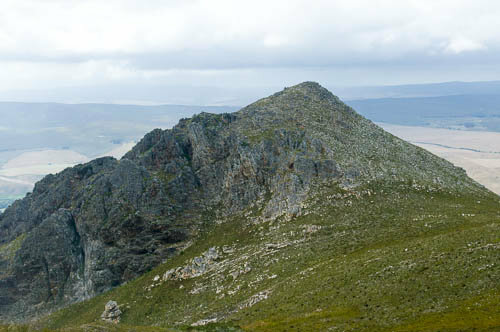 You can go from here up to the peak itself or onto the ridge of the Klein River Mountains to look down on Tesselaarsdal.